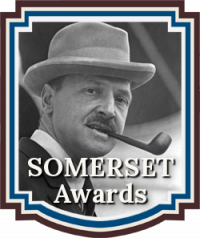 The Dante Rossetti Book Awards recognize emerging new talent and outstanding works of Young Adult Fiction. 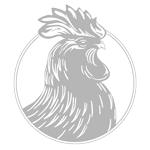 The Dante Rossetti Book Awards is a division of the Chanticleer Reviews International Book Awards. 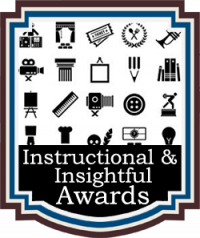 The following titles and their authors have made it past the initial “Slush-Pile Rounds” and will compete in the next rounds to see which titles will be Short Listed for the 2017 Dante Rossetti Book Awards. 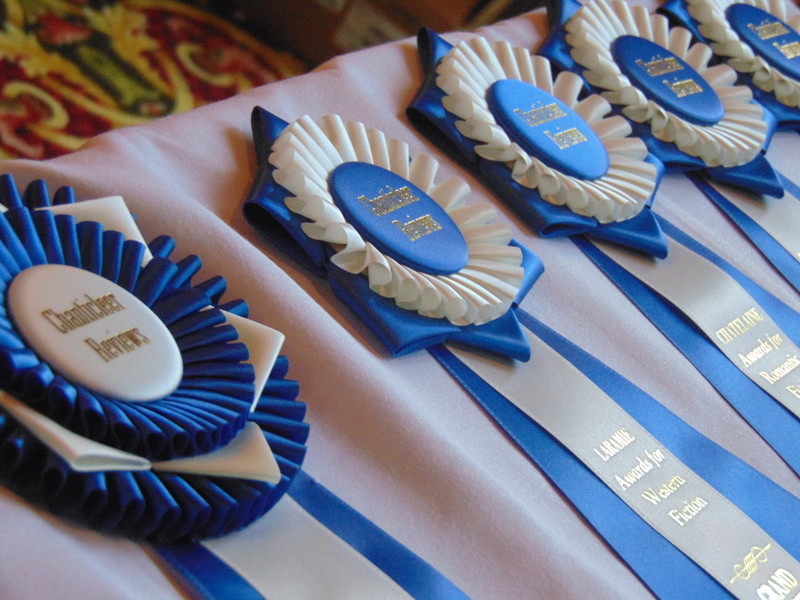 These titles will compete to be SHORT LISTED in the next rounds. 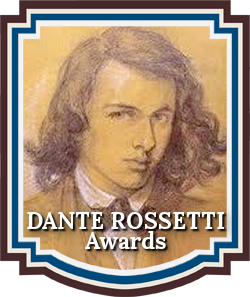 We are accepting entries into the 2018 Dante Rossetti Book Awards for Young Adult Fiction. 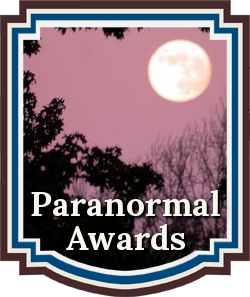 To compete in the 2018 Dante Rossetti Book Awards or for more information, please click here.